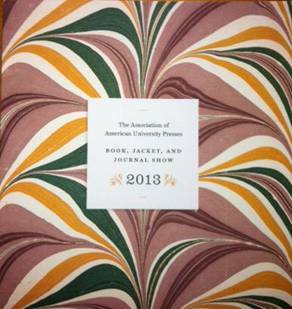 The Irving K. Barber Learning Centre and UBC Press presents “The Beauty of the Book: Selections from the Association of American University Presses 2013 Book, Jacket, and Journal Show” from December 2 through 13th, 2013. From digitization to new media to multimedia, the book is facing some serious competition. The hype has been around all things e- and i-. And yet the book continues to have a special aura about it – a certain power – that comes from a cover catching your eye, from holding its form in your hands, from reading for hours accompanied by the feel and sound of turning pages. In January 2013, four judges gathered in New York to sift through hundreds of entries for the AAUP (Association of American University Presses) Book, Jacket, and Journal Show. They were tasked with choosing publications that exhibited excellence in design and manufacture. Their selections are now touring North America. 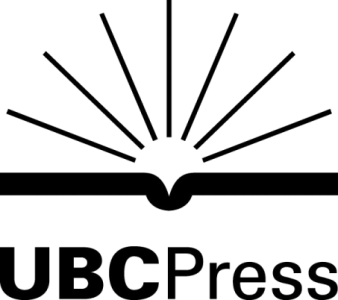 The Irving K. Barber Learning Centre and UBC Press are excited to host “The Beauty of the Book: Selections from the Association of American University Presses 2013 Book, Jacket, and Journal Show” which offers to the university community the chance to marvel at their intelligent, creative design and to be inspired by their beauty. Visit the display from December 2nd through December 13th on the concourse of the Irving K. Barber Learning Centre. For more information on the books in the show, please find here. As a bonus attraction, award-winning books from the Alcuin Society Awards for Excellence in Book Design in Canada will also be displayed as part of this exhibition. – Charlotte Strick, AAUP Book, Jacket, and Journal Show judge and award-winning designer and art director for Faber and Faber, Inc. and for paperbacks at Farrar, Straus, and Giroux.